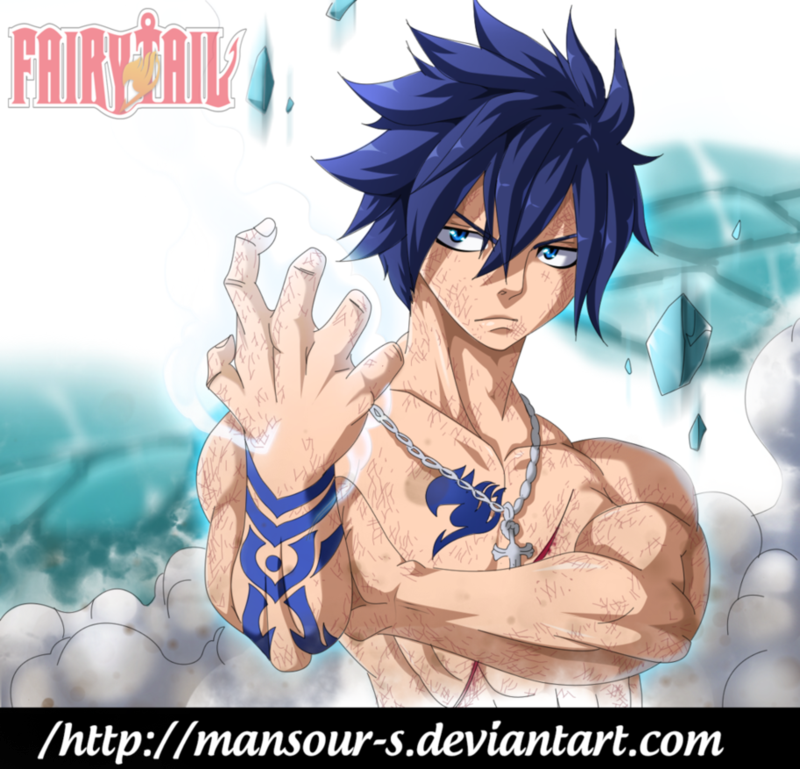 *Gray : Ice Devil Slayer*. dedicated to all fairy tail fans. 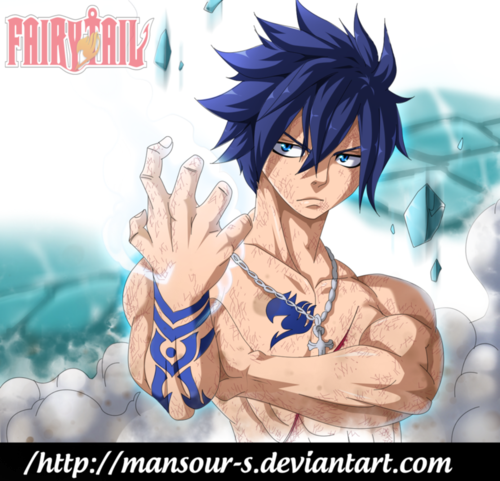 HD Wallpaper and background images in the fairy tail club tagged: photo fairy tail anime ice mage gray fullbuster gray fullbuster devil slayer.